2. [Consensus] Added the committee mechanism. 3. [Wallet] Added HTTP interfaces; added an interface to check address format. 2. [Consensus] Test the committee mechanism. 5. On July 12th, in order to encourage everyone to read the open-source code of TRON on the GitHub, find the problem, and leave messages in Issues section on GitHub, TRON continues to launch the “GitHub Bug Bounty” event. Currently, the winner list in June has been released. 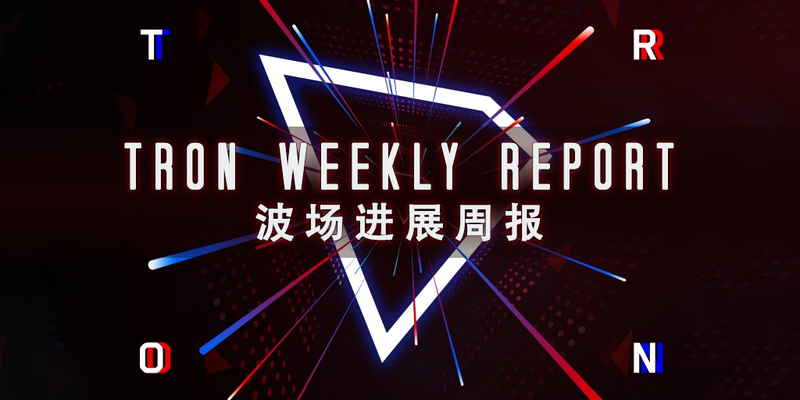 The event aims to inspire global community supporters to participate in the construction of TRON public chain, showing the charm of unity and distribution in the decentralized world. 8. On July 11th, Bitfinex announced to complete TRON mainnet swap. All TRX’s ERC20 tokens stored in Bitfinex have been completely migrated and deposit and withdrawal of the mainnet TRX have been resumed. 9. On July 12th, Coinnest and Bit-Z announced to complete TRON mainnet swap. All TRX’s ERC20 tokens stored in Coinnest and Bit-Z have been completely migrated and deposit and withdrawal of the mainnet TRX have been resumed. 10. On July 13th, Bittrex announced to complete TRON mainnet swap. All TRX’s ERC20 tokens stored in Bittrex have been completely migrated and deposit and withdrawal of the mainnet TRX have been resumed. 1. On July 8th, according to CoinTrendz.com, the ten cryptocurrencies most discussed in Twitter over the past hour are BTC, ETH, TRX, XRP, LTC, NEO, DGB, XVG, EOS and ADA. 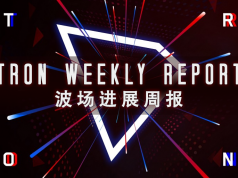 Among them, BTC was discussed 1501 times, ETH was discussed 699 times, and TRX was discussed 548 times.